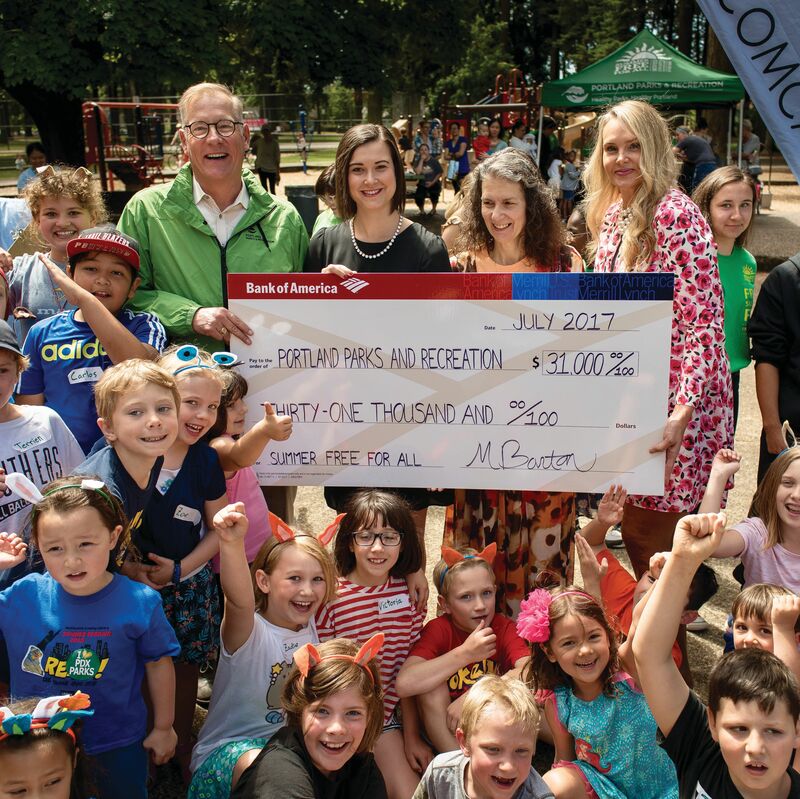 Through a multifaceted partnership with Portland Parks & Rec, Bank of America supports Oregon youth during the summer with free food and fun. 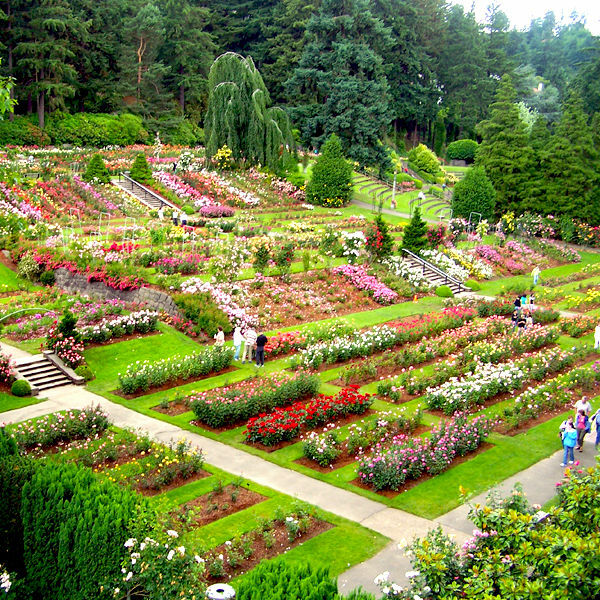 Happy 100th Birthday, International Rose Test Garden! 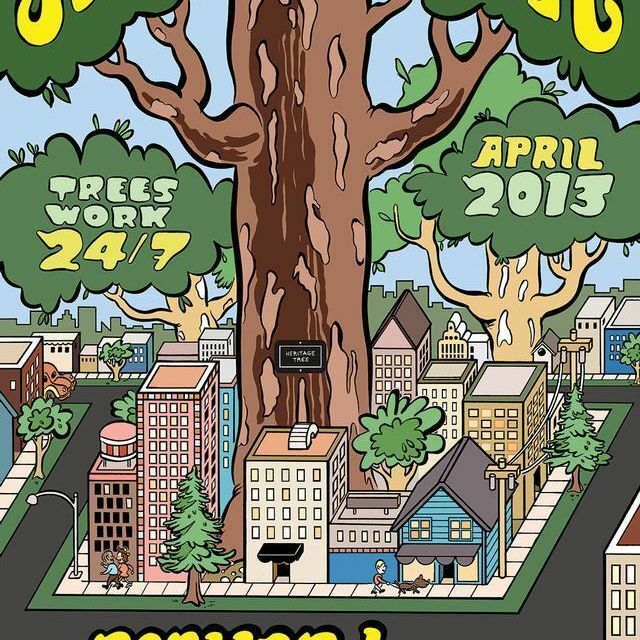 Celebrate the Portland park—100 years old this summer—that inspired writer Katherine Dunn's cult classic Geek Love. 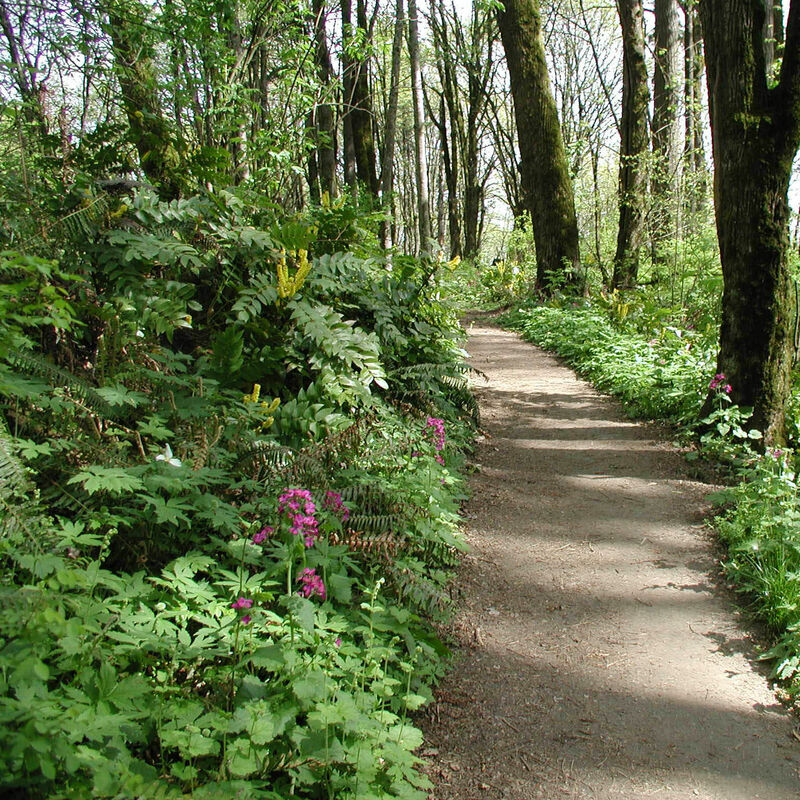 Portland Made a Beach—with Sand! 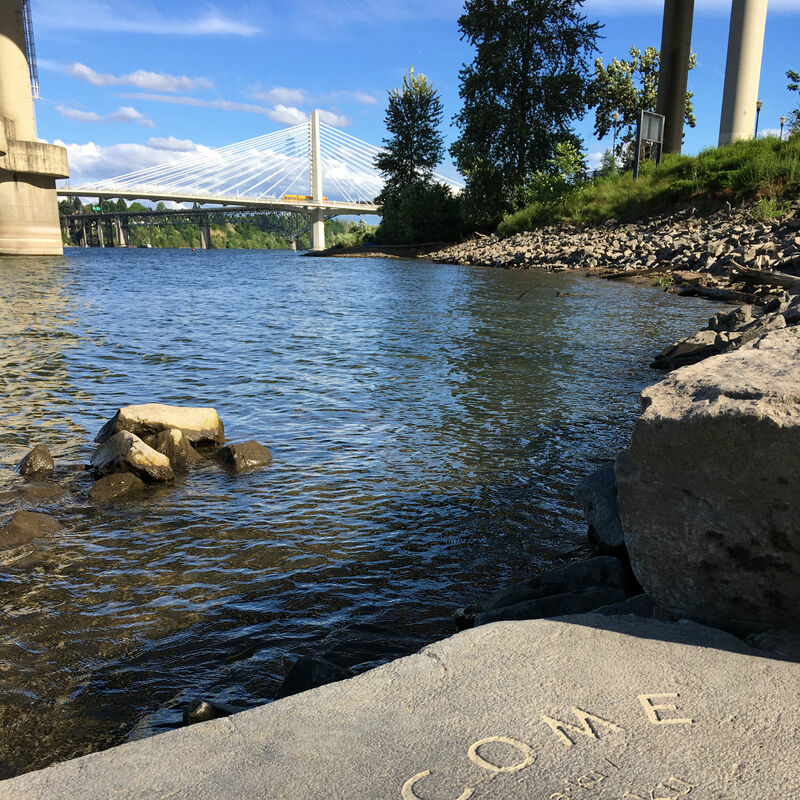 It's under the Marquam Bridge, it has a sandy shore, and you can swim here through early September.